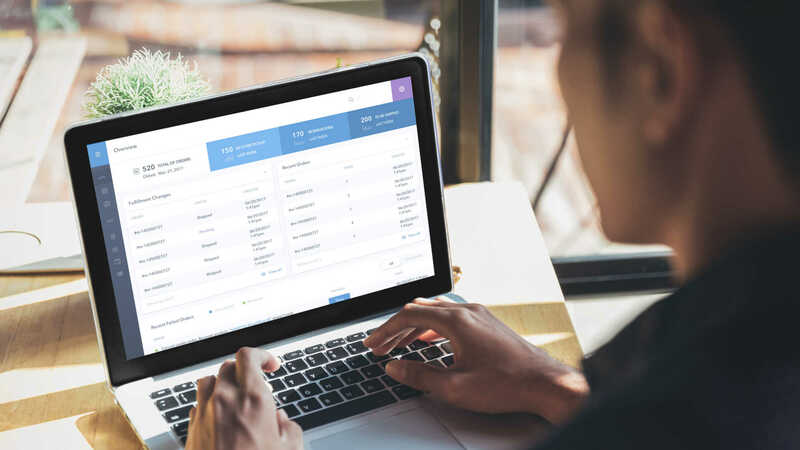 Customize the platform with full access to source code - allowing you scale your order, inventory, and fulfillment operations and processes however you choose. 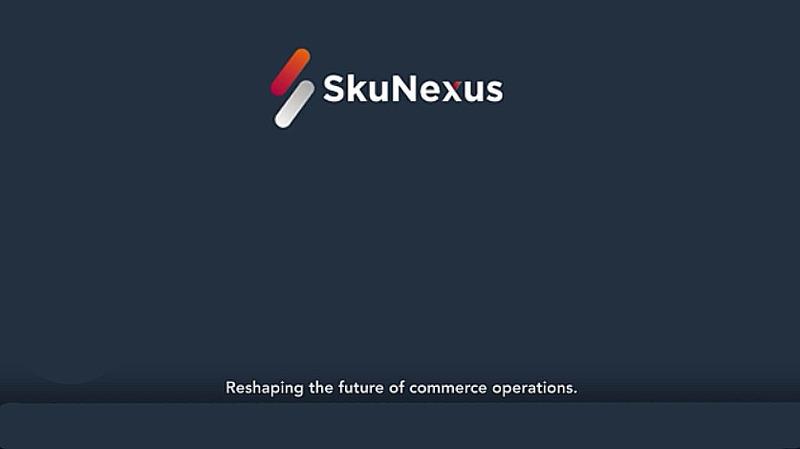 "Using SkuNexus' automations for shipping and fulfillment, we saw massive improvement in our order handling and fulfillment." 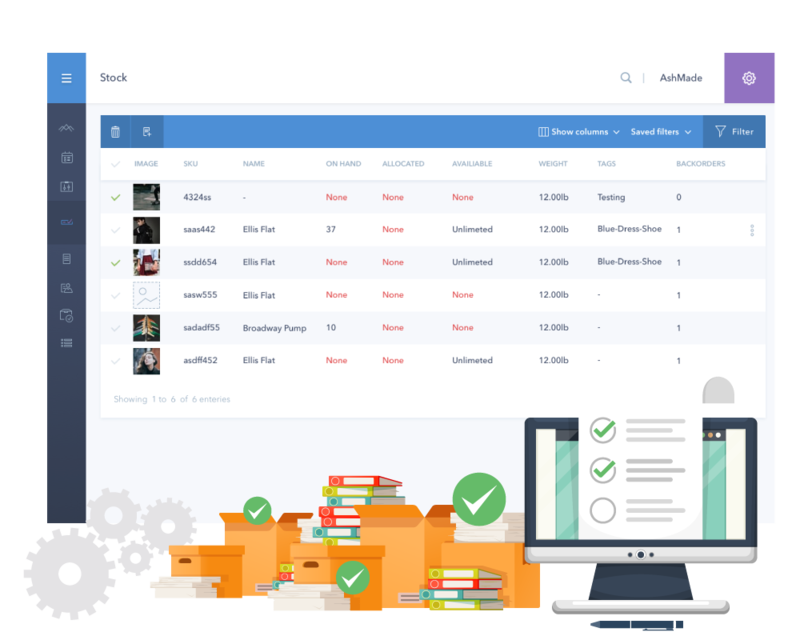 Every order management system vendor will tell you that their system is customizable, but only SkuNexus lets you get under the hood of how your system really works. It's not just flexible, it's whatever you want it to be. It's not just customizable, it's designed for your business, by your business. It's not just unique, it's one of a kind. It's designed to give you three things: control, efficiency, and scalability. Make the SkuNexus platform your own with full access to the platform's source code. Customize a workflow based on your operations, not a preconfigured system. Layer automation on top of a fully customized system for endless scaling. 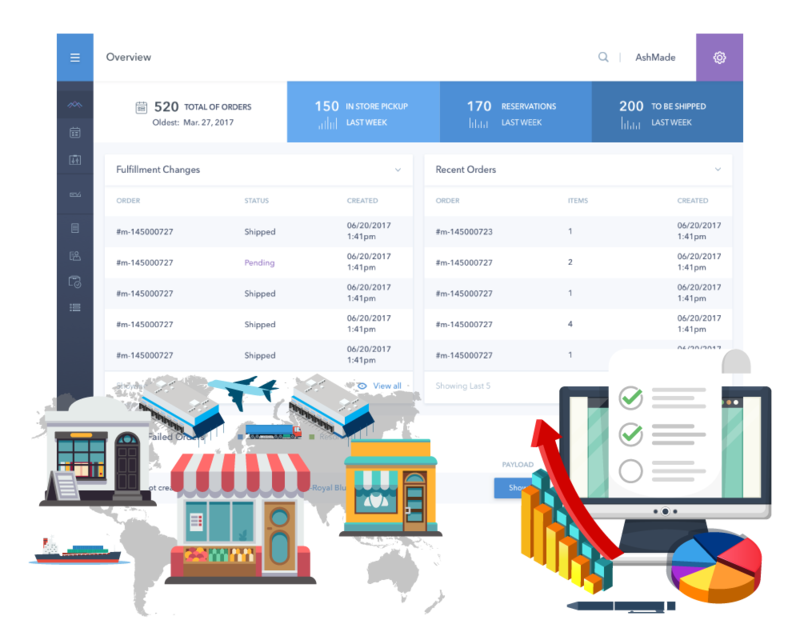 Maintain optimal inventory levels by seeing stock levels in real-time. Immediate updates upon shipping, receiving and invoicing activities. Fully integrated system works with warehouses, locations, and channels. 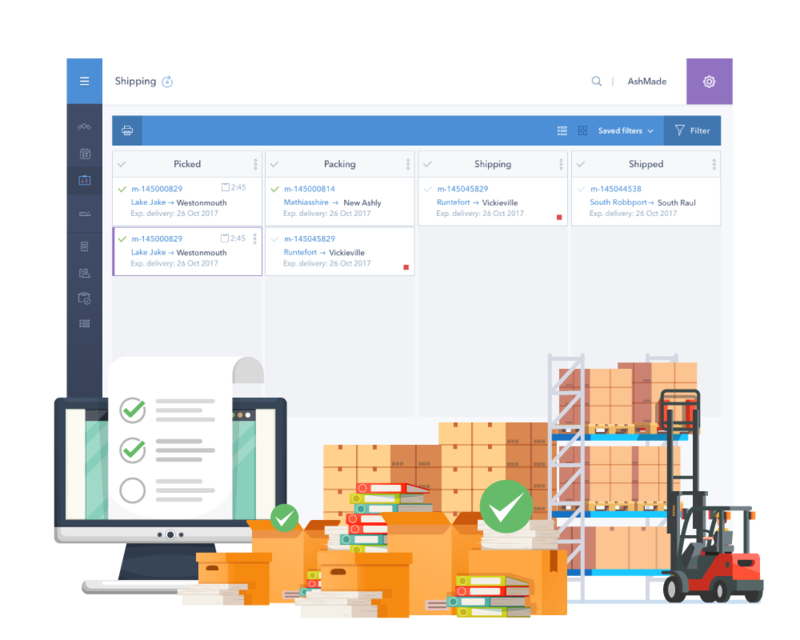 Automate fulfillment tasks and decisions with powerful rules. Customize workflows to instantly route orders from any channel. Sync tracking info to relevant channels and send to the customer. Build a unique platform all your own within a flexible architecture. Create unique product identifiers, attributes, and relationships. Combine multiple modules to automate complex processes. Upgrade retail locations to mini-warehouses with in-store fulfillment, BOPIS, BORIS, ship-to-store, and ship-from-store. 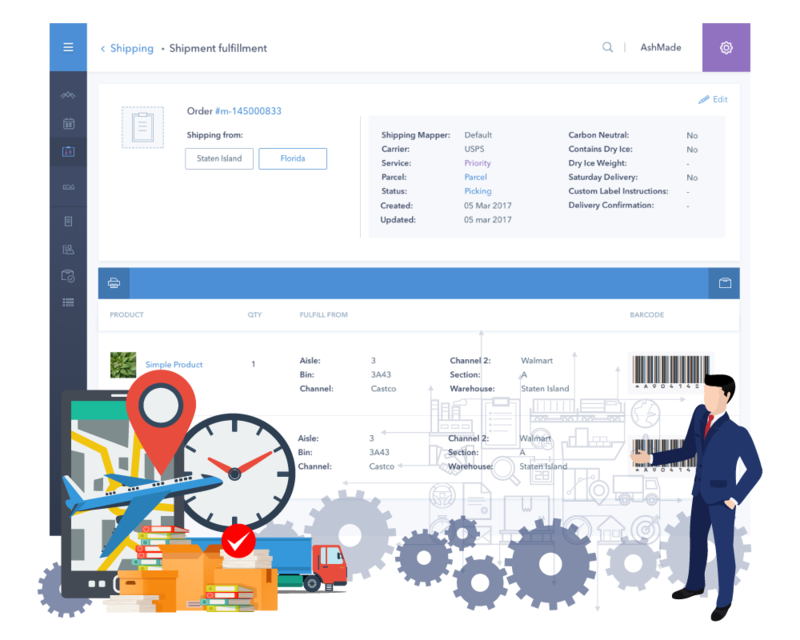 Integrate with 100+ shipping carriers, 400 EDI connectors, 30+ ERP and accounting systems, and every ecommerce platform. Add barcode scanners, POS systems, and printing machines as needed. Let's find out if our platform can elevate your operations.